The Reserve Bank of India on Wednesday kept the policy repo rate unchanged against the expectations of a 25 basis points (100 basis points is equal to one per cent) rate cut. However, the main highlight of the policy was the change in the RBI's stance from "accommodative" to "neutral". While a neutral stance gives the central bank the flexibility to move in either direction but many fear that this may well be the end of the rate cut cycle. "RBI left the Repo rate unchanged at 6.25 per cent despite lowering its inflation outlook and GDP growth projections. There seems to be a greater concern on global oil and commodity prices and thus its indicates to us that there is now a higher bar on further rate cuts by the RBI. The change in stance from accommodative to neutral suggests to us that we might have actually reached the end of the rate cutting cycle," said Arvind Chari, Head-Fixed Income and Alternatives, Quantum Advisors. What it means for debt fund investors? The yield of 10 year government bonds spiked by 30 bps to 6.73 per cent post RBI's announcement. This decline in bond prices reflect the market's fears of a likely end of the RBI's rate easing stance. Debt mutual funds do well in a falling interest rate scenario. Last year most of the categories of debt mutual funds delivered double digit return. Experts believe that the bond funds are unlikely to repeat such performance this year. "With the change in stance, we do not expect bond yields to fall and in fact the 25 bps sell off seen on Wednesday is indicative of the fact that the best times in the bond markets is behind us. Investors would do well to lower their return expectations from bond funds," said Chari of Quantum Advisors. Therefore, experts are advising investors to go for accrual funds. In these funds, the fund manager scouts for corporate bonds that provide good yields. The focus is on getting returns through high accrual of interest on the bonds that the fund holds. The fund manager in these funds doesn't target to make capital gains from rise in bond prices. "Our view on fixed income remains unchanged. We skew towards accrual bonds, locking in rates on a diversified portfolio of select higher yielding corporate bonds, income funds, AT-1 bonds and one off opportunities," said Sunil Sharma, Chief Investment Officer, Sanctum Wealth Management. Will your EMI go down? 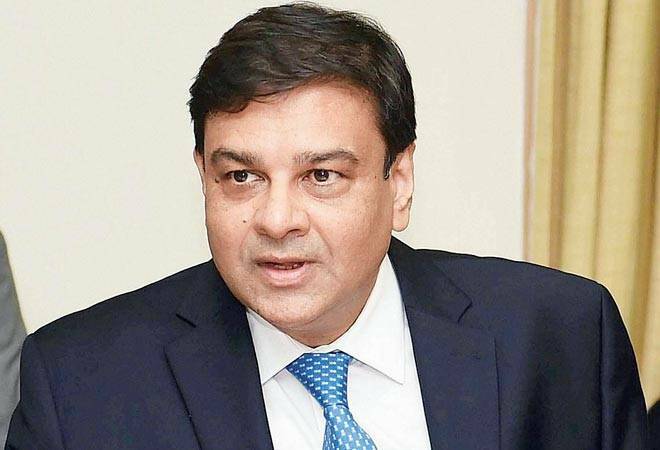 Despite holding the repo rates unchanged, the RBI Governor, Urjit Patel, highlighted that there still remains room for further rate cut transmission as banks have cut lending rates down only 85-90bps while the repo rate being slashed by 175bps since 2015. So borrowers can expect their loan rates to down as banks revise their lending rates. Under the marginal cost of funds-based lending rate mechanism banks have to review their lending rates at the end of every month. So, if banks cut their MCLR then new borrowers will benefit immediately as they will be able to borrow at a lower rate. While the existing borrower on MCLR will have to wait till their reset date. Those who borrowed before April 1, 2016 may still be on base rate method. Experts are advising them to shift to MCLR method after doing the cost benefit analysis as transmission of rate cuts is expected to be faster in case of MCLR. Last month, banks slashed the MCLR aggressively by as much as 90 bps while the cut in base rate has been very minimal as compared to this.